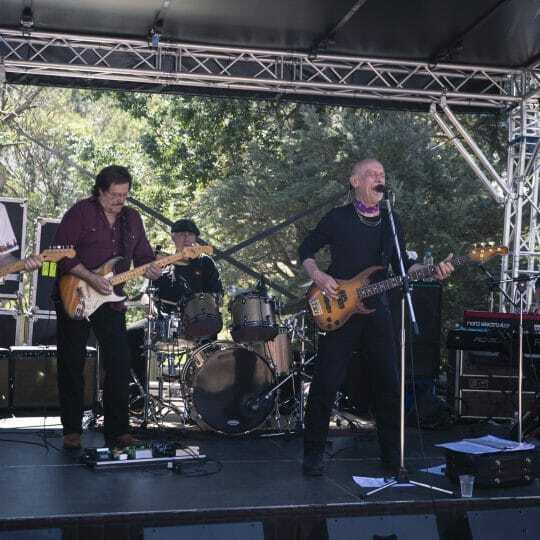 Rockin' & Rollin' at the 25th Annual Thredbo Blues Festival! 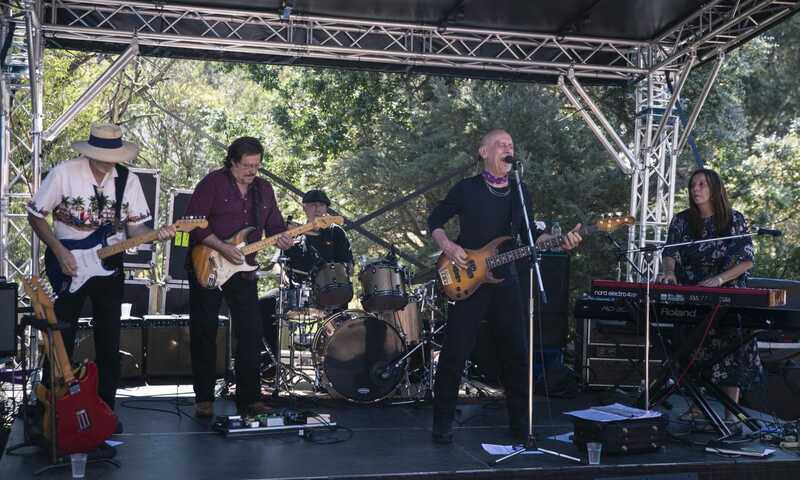 Rockin’ & Rollin’ at the 25th Annual Thredbo Blues Festival! Wow! 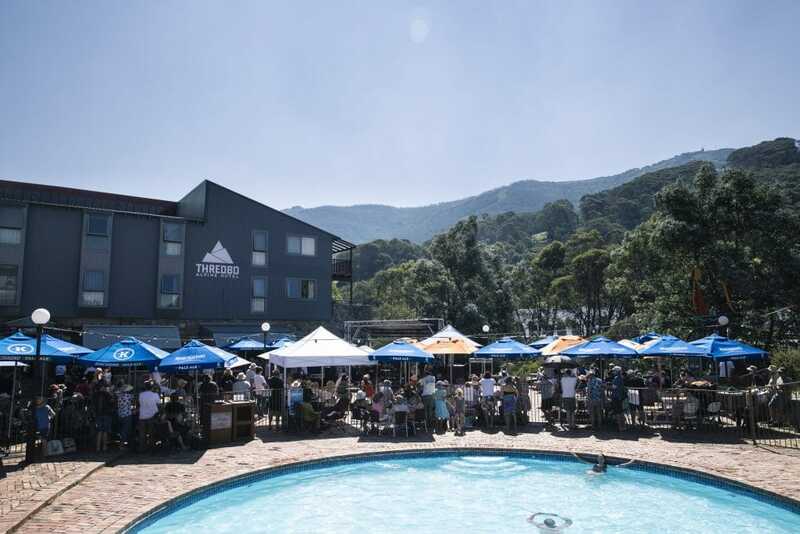 The weekend just past was sure one to remember…3 days of incredible live music, weather and good times…Thredbo is sure feeling the blues today! 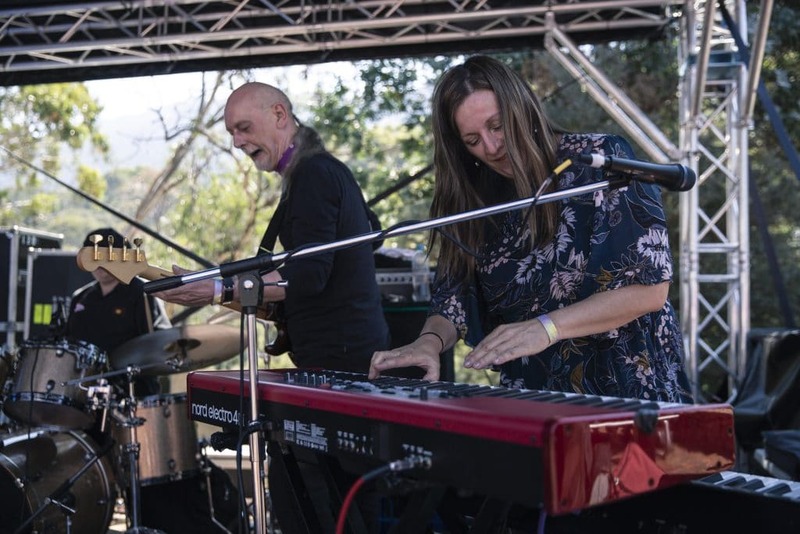 Thredbo hosted The 25th Annual Thredbo Blues Festival with over 20 artists and 60 performances rocking out to nearly 1,000 festival goers over the weekend…definitely one for the books! 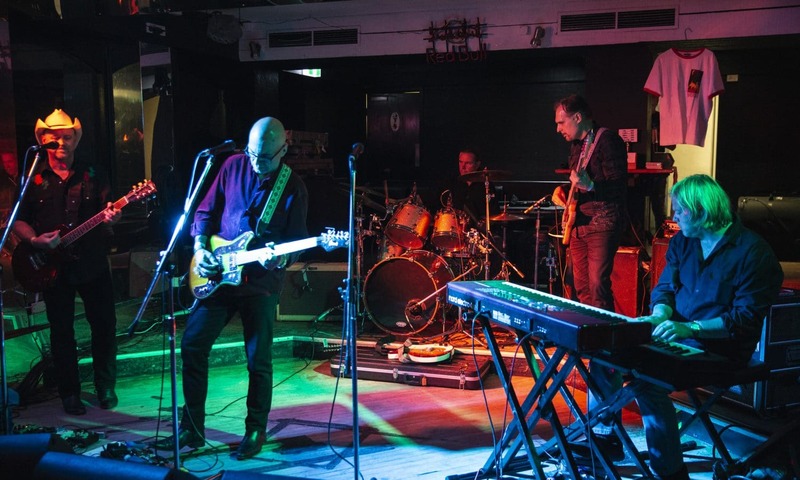 The festival was all go on Friday afternoon, with lovers of music heading straight into the action with a choice of up to 15 venues to enjoy a drink, kick into weekend mode and listen to the diverse range of incredible blues music on offer. 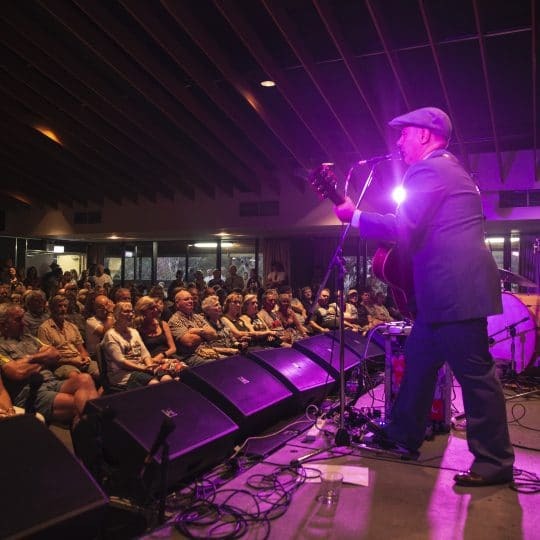 The Thredbo Blues Festival is one of Australia’s longest running and most unique festivals in the country, it’s incredible to see the same faces each year and even more new ones! 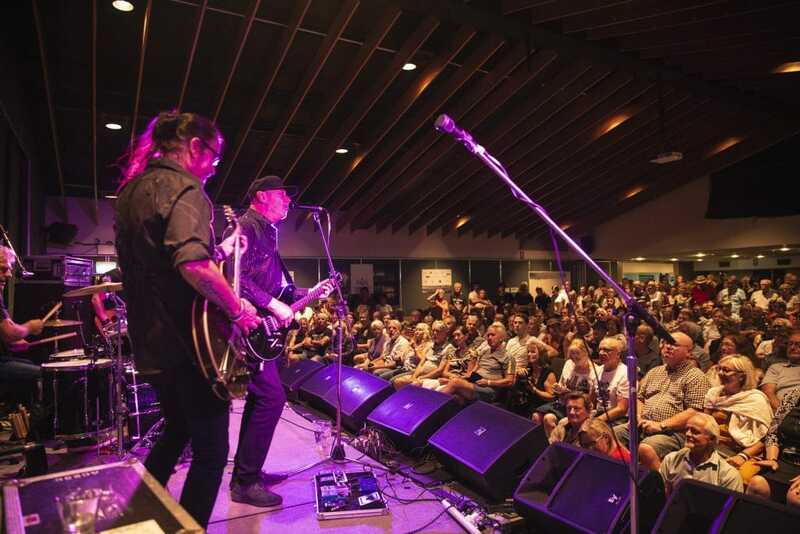 On the Friday night, Thredbo was movin’ and groovin’ from all of the blues acts! 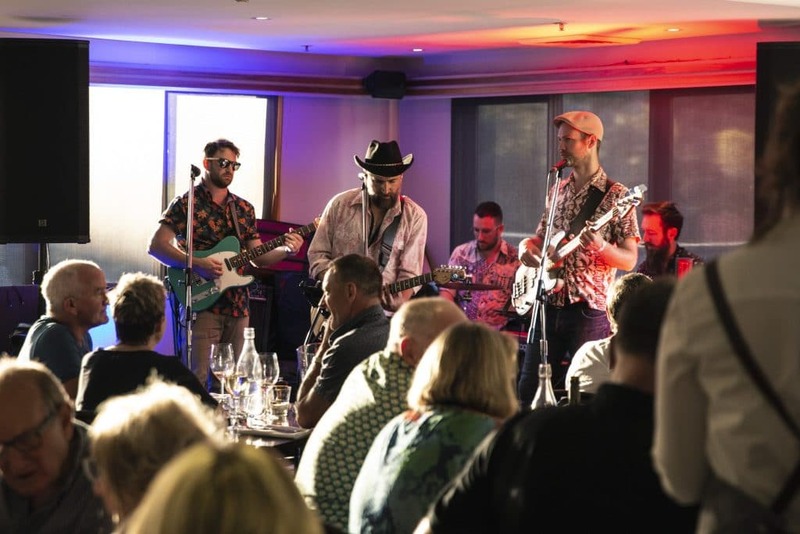 Hussy Hicks kicked the festival off in style in the Schuss Bar, playing fast paced blues that made the hair on your arms stand up as soon she opened her mouth, captivating the afternoon crowd and warming them up for a big weekend of music ahead! The Friday evening standouts were 19Twenty! The Keller Bar was filled with good vibes galore with everyone in the crowd jumping to 19 Twenty’s electric and new age blues act. Saturday was the perfect festival day…great weather, good vibes and loads of music and activities to enjoy! 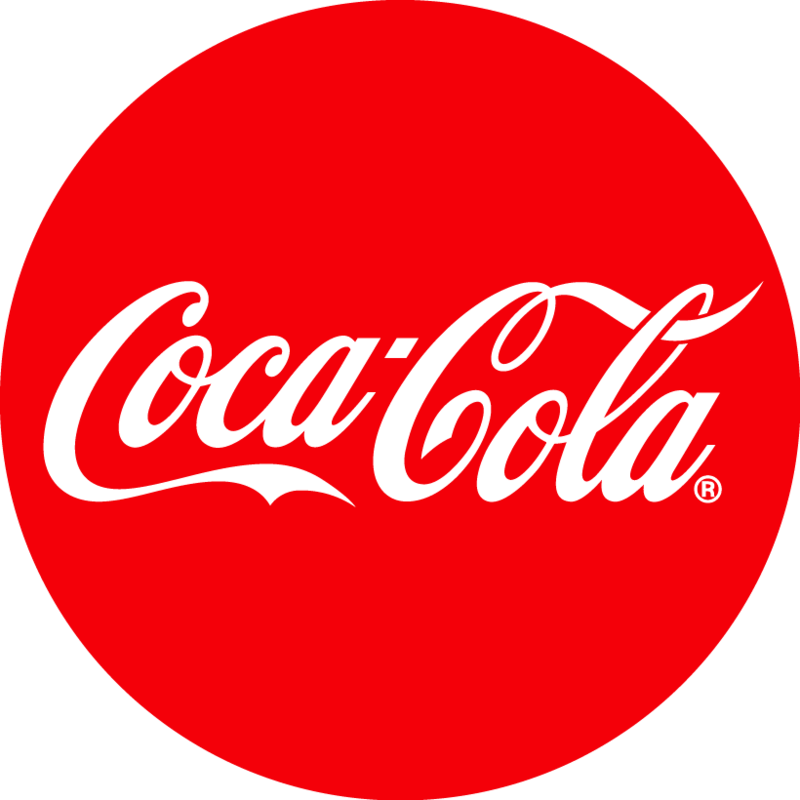 Festival goers we’re popping in and out of venues all day, with the Poolside and Village Square venues absolutely going off. 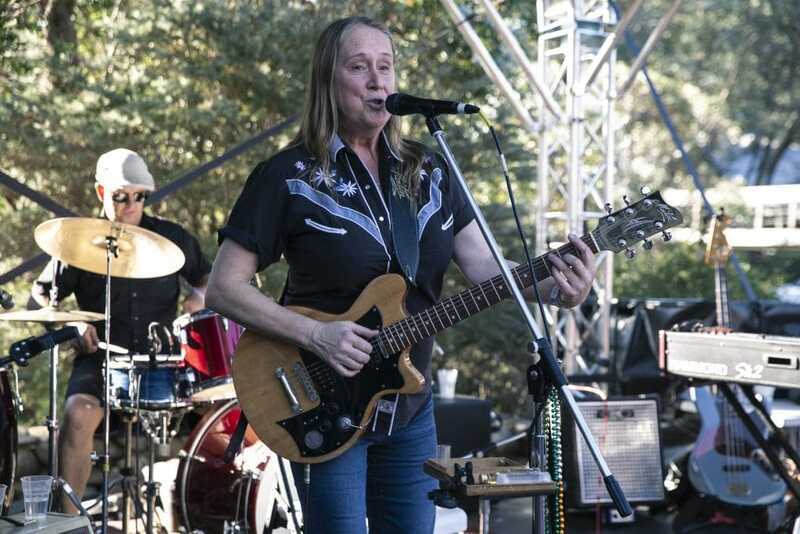 The crowds were loving listening to incredible tunes from Gail Page & The Steamliners, Jeff Lang, The Backsliders and Hey Gringo throughout the day. Sunday was another great day of weather and everyone was keen to soak in all the acts they could for the last day of the festival. 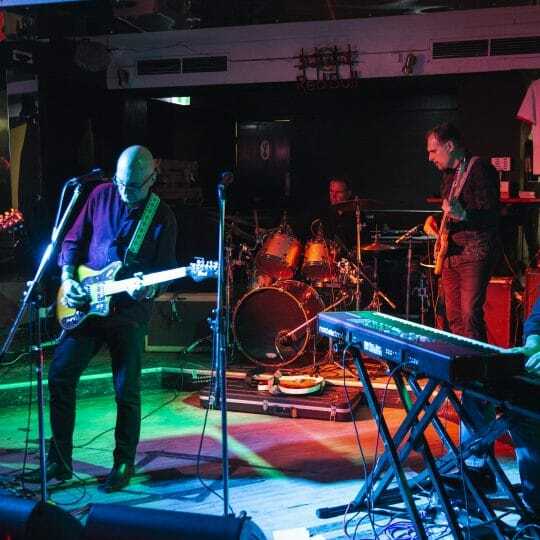 New South brought the house down in the Local Bistro & Pub as well as Harry Brus in the Village Sqaure. The Jordan Thomas Trio took over Cacades Restaurant, putting on a unique dinner environment that no one will forget in a while! 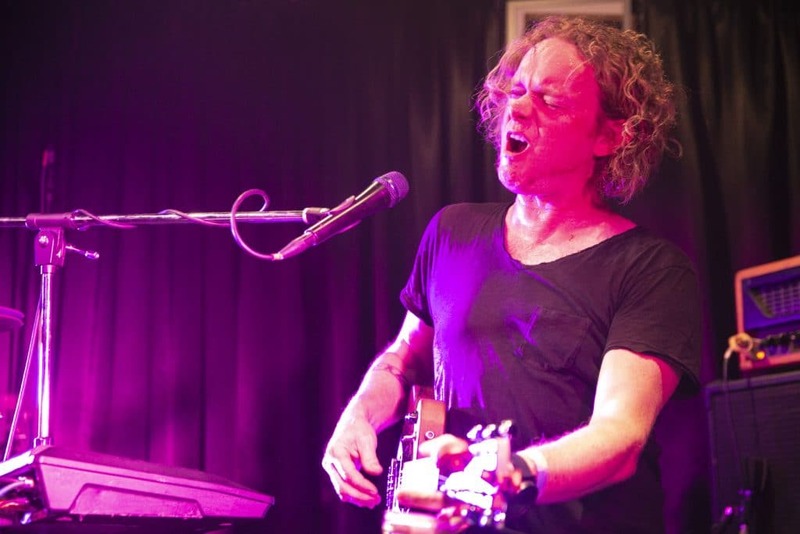 Wrapping up the festival, Gail Page & The Streamliners put everything on the line with a killer show in the Keller Bar followed by the Shane Pacey Trio in the Schuss Bar…giving everyone a reason to stay and party out the final night in Thredbo! 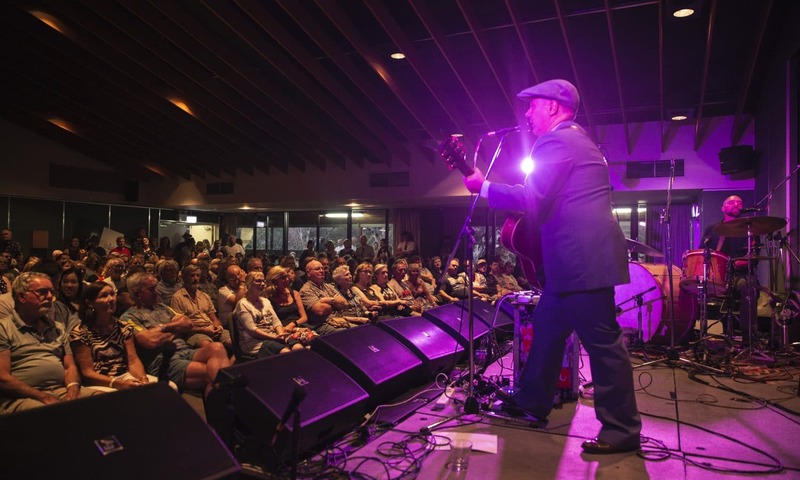 With the biggest crowd the Thredbo Blues Festival has ever seen and all 20 artists rocking out across 3 incredible days of blues, blues and more blues…it was a great weekend of good music, good times and great people!